Pain can completely take over your life. Ask anyone in chronic pain, and he or she will tell you that that’s all they can think about. Pain can take you to the brink of self-destruction just for a few moments of relief. For the past 3,000 years, people have been using acupuncture to successfully relieve pain as well as treat a host of other conditions. In fact, many Western physicians recommend acupuncture for certain conditions- chronic pain especially. While much of Eastern medicine is focused on keeping patients healthy rather than treating illnesses. 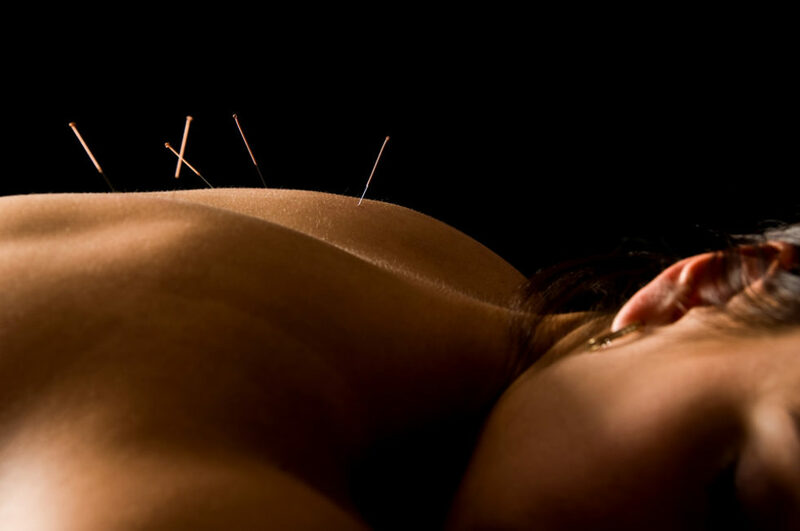 Acupuncture is a well-established practice for the treatment of many different problems. The concept of acupuncture is simple- by inserting needles at various points in the body, it stimulates the movement of energy and facilitates healing. We work with a certified, highly trained acupuncturist that will help you identify a specific plan for how acupuncture can be used to provide relief. Call us today to set up your initial consultation.At Georgia Ketamine, relief is just an appointment away. Let us help you get back to your life again. Let’s work together to help put your suffering where it belongs- in the past. For the past 3,000 years, people have been using acupuncture to successfully relieve pain as well as treat a host of other conditions. In fact, many Western physicians recommend acupuncture. 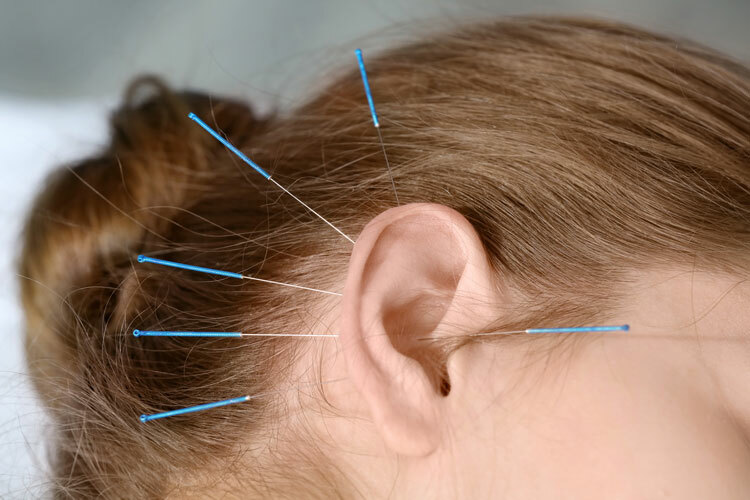 The modern scientific explanation is that needling the acupuncture points stimulates the electromagnetic potential of the nervous system to release chemicals in the muscles, spinal cord, and brain. These chemicals will either change the experience of pain, or they will trigger the release of other chemicals and hormones which influence the body’s own internal regulating system. Click to Learn More About our acupuncture services for Gainesville, Georgia.